Pure Freestyle. High Quality. The Whole Year. The Almdudler Hochzillertal Park is located near the exit of the 8-chair lift Snow Express. all sizes. 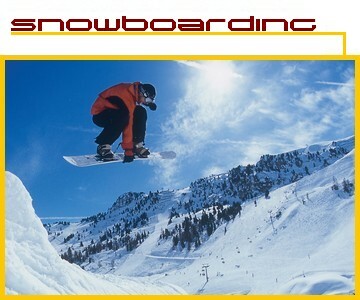 Depending on the skill you can chosse the Beginner Line, Medium Line, or select the Pro Line. entirely of boxes and rails. There is the daily groomed Superpipe, 100 m long and 5 meters high. Experience the winter in a different way! 1,200 m into the glacier regions and their 3,000 m peaks. 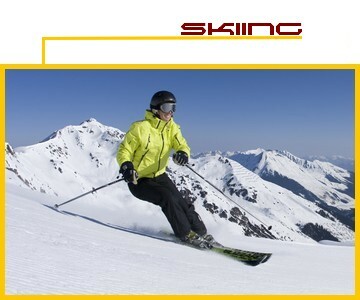 You want to get away from the crowded slopes and yet experience the fascination of a pristine winter landscape? 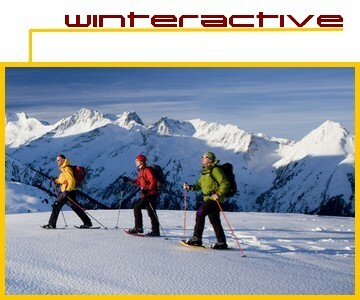 On the side of a ski guide snowshoeing will become an unforgettable experience. 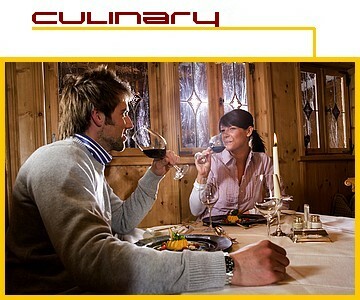 Typical Zillertal hospitality is associated with hearty food that whets your appetite and simulates your senses. For many years Zillertal's regional cuisine has enjoyed the gourmet rating, "particularly recommended". Successful culinary festivals and events with local specialities offer food lovers a fantastic choice. Zillertal cuisine promises many treats: "Graukass" soup, game soup, homemade "Sulze", bacon dumplings, "Melkermuas", "Schliachtanudeln", Zillertal doughnuts,... and definitely not to be missed is a glass or two of the locally brewed fruit schnapps. These specialities not only taste fantastic, but help preserve the "food culture" as well as adding to your holiday enjoyment. Not only the ski areas in the Zillertal are top, also the après-ski possibilties are numerous and good. almost every town has an après-ski bar where you can have a party. Romantic ski lodges, comfortable restaurants and cool snow bars - this is how the day ends. 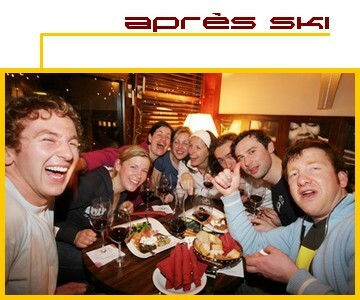 Après Ski daily from 2.00 p.m. to 4.00 p.m. at the lift station and at many companies in our holiday resort. Live-music, mulled wine, "Jagertee" and dancing into the night. what makes your body and soul into balance. For our guests Vital-Fitness is available for free.